At about 12:15 a.m., the victim was headed north on El Camino Real south of Asuncion Road when he lost control of his vehicle, drove into a dirt shoulder and off the roadway. The vehicle then rolled before crashing into a fence. The force of the crash partially ejected the man, who was not wearing his seatbelt correctly, from the vehicle. Responders pronounced the man deceased at the scene. Officers are not releasing the name of the victim pending notification of his next of kin. 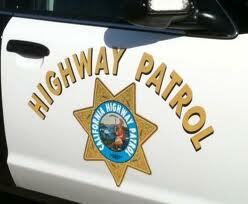 CHP officers are investigating the cause of the crash, according to the CHP. Investigators do not believe drugs or alcohol were factors in the collision.